Quality Blue Ridge, GA clothing at affordable prices for the entire family. Find unique gifts, Inspirational gifts, holiday decor, and more. 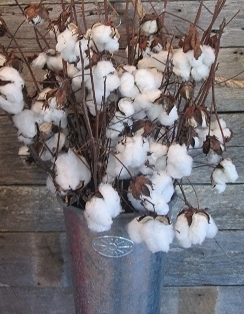 Welcome to Blue Ridge Cotton Company. We are located in downtown Blue Ridge, Georgia and in downtown Blairsville, Georgia. Here you will find quality apparel at affordable prices for the entire family, and much more! Located in the heart of both downtown shopping districts, Blue Ridge Cotton Company is your source for t-shirts and sweatshirts, inspirational gifts, books and journals, home accessories, unique gifts, and so much more. We think it is important to support our communities and to give to those in need. Therefore we donate 1% of every purchase, every day to a local charity. We choose a designated charity each month for both of our locations. Thank you for helping us help others. The items you currently see on the site are a limited selection of the many great items we have in our store. If you have visited with us in either store and saw something that is not on the website, please give us a call or send us an email. We would be happy to ship any item we have available. We appreciate you and we are very grateful for your business.